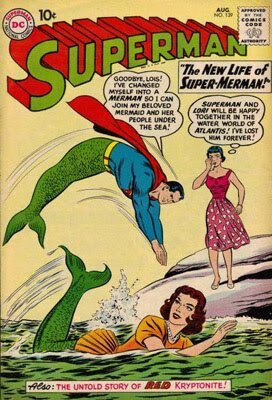 Posted on September 18, 2014 by Mandy	in Comic Books and tagged Collectibles, Comic Books, Comics, FyndIt, Golden Age Comics, Mermaid, Mermaids, Pinterest, Silver Age Comics, Under The Sea, Underwater Comics. 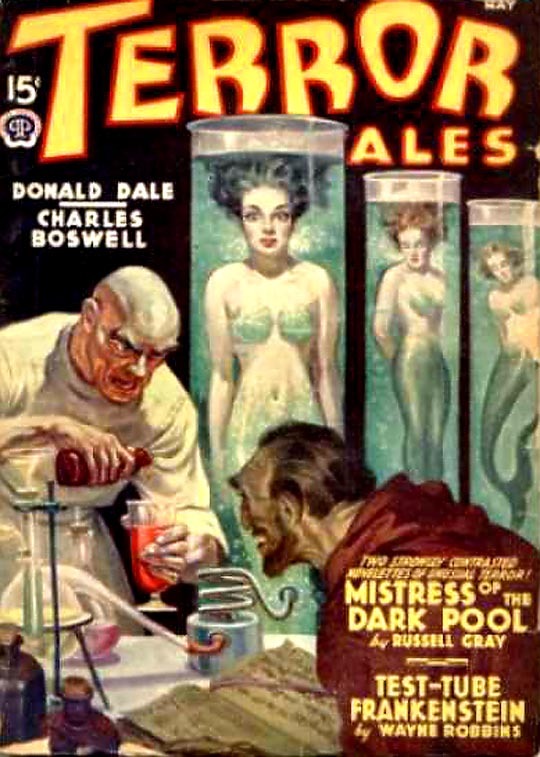 A FyndIt member is on a quest to collect a very special sub-genre of comic books. 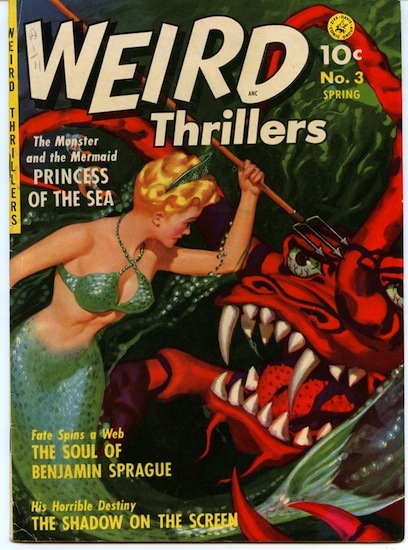 She is enchanted with mermaids and is looking to collect comic book covers depicting beautiful half human half fish creatures. 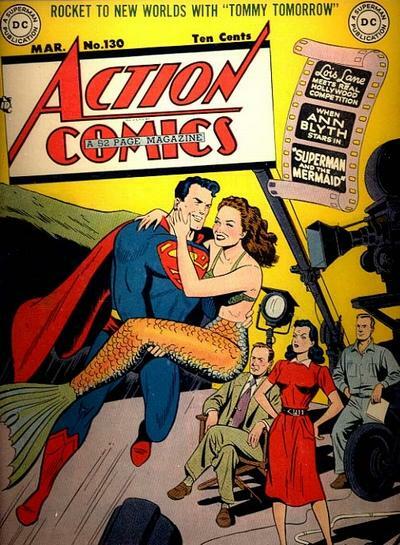 She is mainly looking for comic book covers from the Golden and Silver comic book eras. She has turned to the FyndIt community to help her track down issues in the condition and price specified in her Want posts. At FyndIt, our members turn to us for help with tracking down unique, rare or just plain hard-to-find comics and memorabilia. People list Wants on our site to get help from others tracking down collectibles from all over the world. Our members offer Finders a bounty reward for their efforts in locating memorabilia and collectibles. 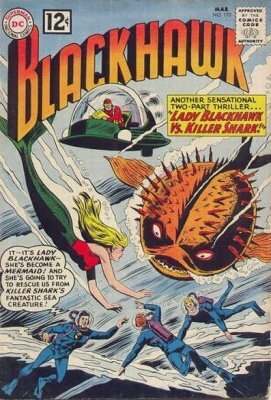 See if you can find any of the mermaid comic book covers below and try your hand at scoring a nice bounty reward. All you have to do is create a username and password at FyndIt, verify your email address and then list your Find. If your Find is accepted as a match, you will earn the reward. It’s fun and easy to search for items on the internet and in shops when you are out and about. Might as well get paid for it and help someone find their stuff! 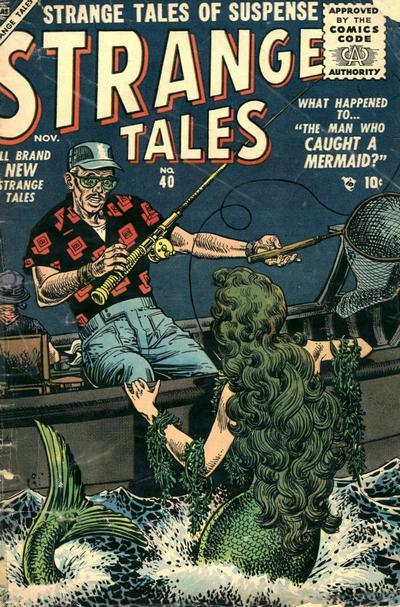 Check out our collection of Underwater Comic Book Covers on Pinterest! Posted on September 18, 2014 by Mandy	in Find of the Week and tagged Collectibles, Finds, FyndIt, Garden, Garden Gnomes, Gnomes, Hand Painted, KISS, Rock, Rock and Roll, Wants. These are not your average run of the mill garden gnomes! FyndIt’s Find of the Week is a group of hard-core garden gnome rock stars. Do you know a KISS fan who also loves garden gnomes? This hand painted set of gnomes would make the perfect gift for that headbanger with a heart for little forest people. 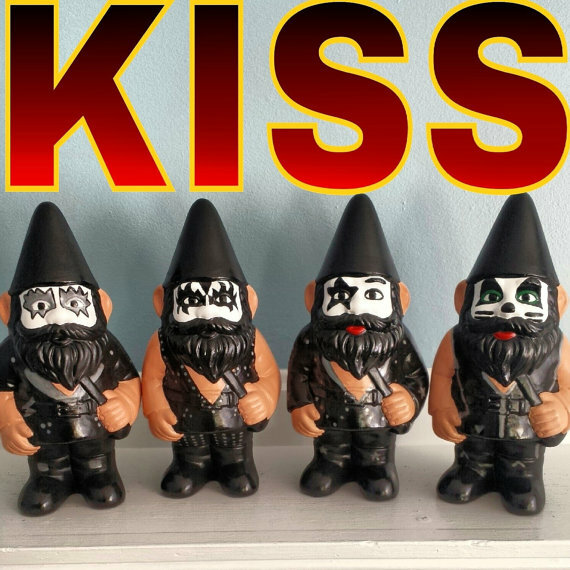 Find out where to score this set of KISS Garden Gnomes. Do you know where to find cool and unusual stuff online or in stores? You could earn money finding kitsch items and posting them to FyndIt. You never know, something you find could be the one thing that someone else has been looking high and low for! Post your great discovery to the Finds on our site and if someone is interested in the item you posted, they will pay you a little coin to find out where to get it. Posted on September 16, 2014 by Mandy	in Want of the Week and tagged Broncos, Collectibles, Denver, Denver Broncos, Football, FyndIt, NFL, Sports, Sports Memorabilia, Want. Who’s ready for some football? Fans across the nation are rejoicing with the return of football season. Every football fan needs to own some apparel to show off their team pride and love for the game. This week’s Want of the Week on FyndIt is for a size large Denver Broncos Al Wilson #56 football jersey. A FyndIt Broncos fan needs help locating one online or in a store. It can be a home or visiting jersey in new or used condition. If it’s in used condition, the member prefers the jersey to be in decent shape. FyndIt helps people track down hard-to-find collectibles. We help connect people who want stuff with the people who know where to find it. 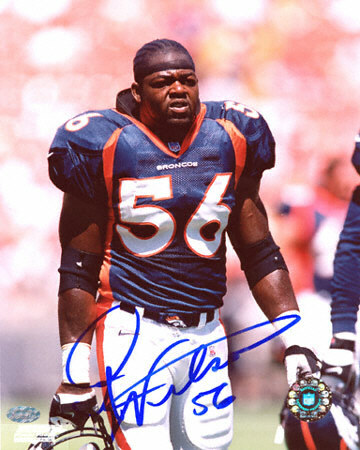 If you know where to find an Al Wilson #56 football jersey in a size large, you could earn a $5.00 bounty reward for helping out a FyndIt member if your item is accepted as a match. Go ahead and click on the link and see if you can earn yourself a little reward by helping someone out. See if you can find any of the other Wants posted to FyndIt. You never know, you could earn a couple bucks for knowing where to find something that is special to someone else! Posted on September 12, 2014 by Mandy	in Uncategorized. 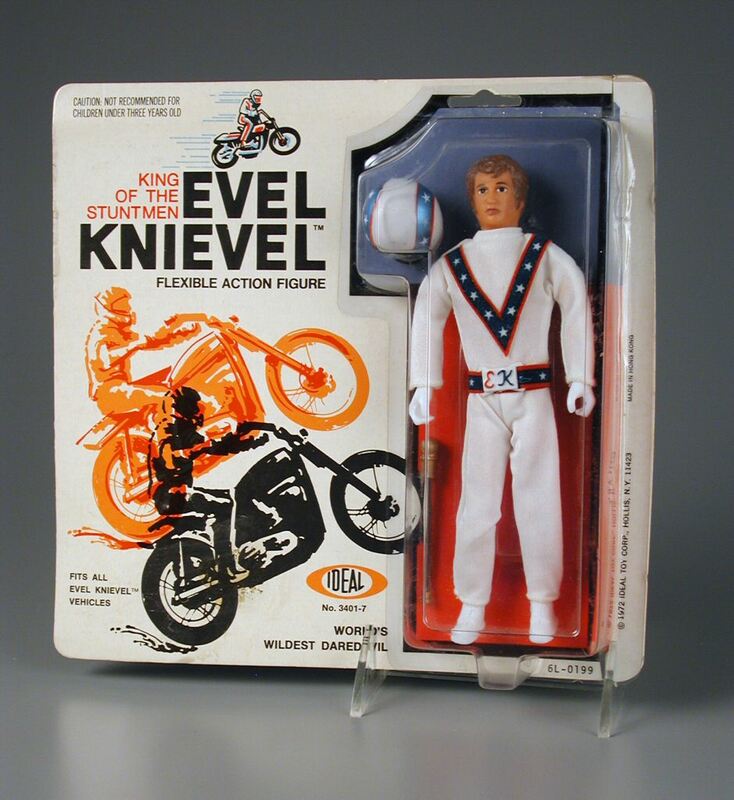 Evel Knievel was the greatest American daredevil! He amazed the crowds with his insane motorcycle jumps. His zest for danger entered him into the Guinness Book of World Records as the survivor of the most broken bones in a lifetime. If he booked a show and failed to pull off a jump having to exit the arena in an ambulance, he would take a short recovery time and return to the venue to complete his motorcycle stunt and land it. Stories of his injuries only added to his hype and the crowds returned for more. Of course this iconic American entertainer had his very own toy line, which has now become highly collectible. 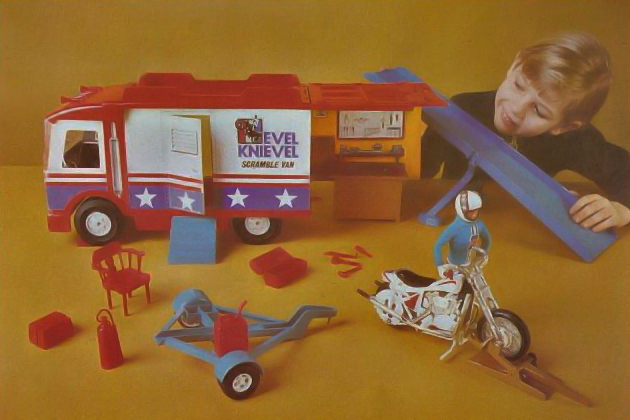 Evel Knievel fans scour the internet for high grade action figures, motorcycles and stunt play-sets. 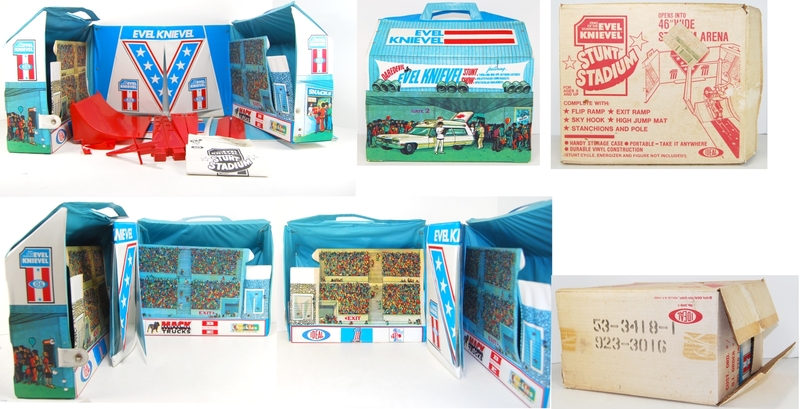 One Evel Knieval fan has turned to FyndIt in hopes that we can help him locate Evel collectibles in excellent condition at an affordable price. 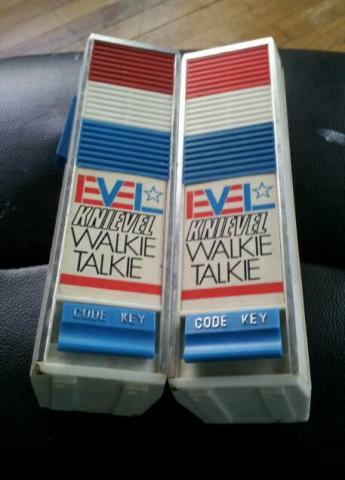 Here are some of the Evel Knievel items our member is searching for. 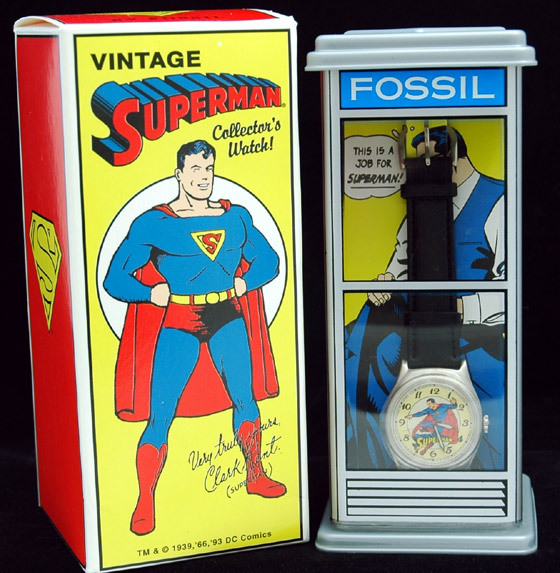 If you come across any of these vintage toys on the internet or in a store, log onto FyndIt and post your great Find. If your item is accepted as a match, you could earn a sweet bounty reward for helping a collector out! Check out other collectibles wanted by members on FyndIt in the Wants section. See if you can locate any of the items and post your Find. If your item is accepted as a match you could earn a bounty reward in the amount of $0.50, $1.00, $5.00 or more!